Wardel "Meech" Davis died in police custody in February. 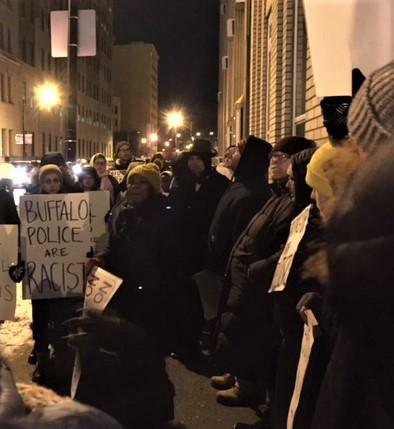 Protestors marched at Buffalo Police headquarters for about an hour after the state Attorney General's reports was made public. An investigation into the death of a Buffalo man who died while in police custody has resulted in no criminal charges against the two city police officers involved. 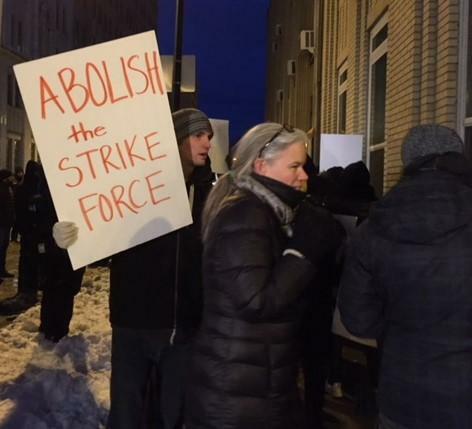 The decision brought out protesters to Buffalo Police headquarters, who said they were marching for justice. 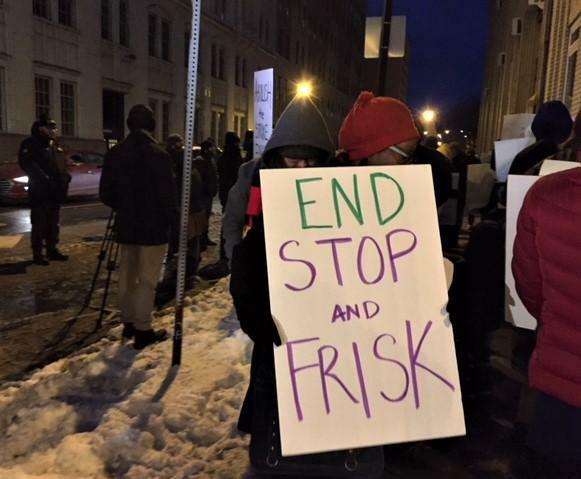 While the state attorney general's investigation found no criminal charges are warranted in the February death of Wardel "Meech" Davis, the report does call for "systemic" reforms of the Buffalo Police Department and the Erie County Medical Examiner's office. Davis, 20, stopped breathing after a brief struggle and officers handcuffed him at a Hoyt Street address. They removed the cuffs and started performing CPR. However, Davis, who had a history of asthma, was later pronounced dead at Buffalo General Hospital. Buffalo Police Commissioner Daniel Derenda issued a statement saying the department is reviewing the report and is continuing its own internal investigation. "We thank the Attorney General's Office for their complete and thorough investigation into this matter. We are in the process of reviewing the report at this time. Our internal investigation is proceeding," Derenda said. The findings were little comfort to protesters, who marched in front of BPD headquarters shortly after the report was made public. "If we don't get it, shut it down. If we don't get it, shut it down." "The whole damn system is justified hell." Those were the loud chants from protesters who marched in the bitter cold, with many police officers watching. They protested the department. 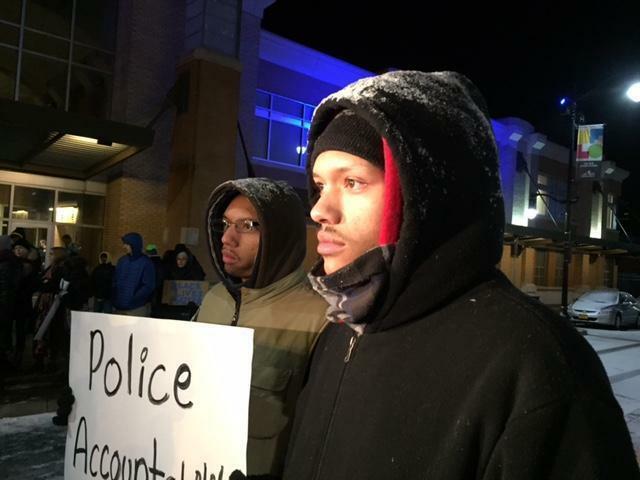 They protested the two officers, Todd McAlister and Nicholas Parisi, involved in the death of Davis. Activist Heron Simmonds said more needs to be done. "It's not that I don't think these officers should be fired. They should be," Simmonds said. "We can't accept citizens being killed by people pledged to protect them. Buffalo used to say, over and over again, we're different because no one's ever died. I've been abused by Buffalo police officers. Abuse is abuse. We're lucky that more people haven't died." Jim Anderson, an activist in statewide politics and president of Peace Action New York, said police act as if they are fighting serious crime, but are not. "People who act in their own limited thinking about it's their role to be both judge and jury," Anderson said. "Police have a job to investigate crime. We know that they have a penchant for wanting to get high publicity things that would make them look good, get them some merit badges, but the reality is most crime and most things that are happening are not high-level." 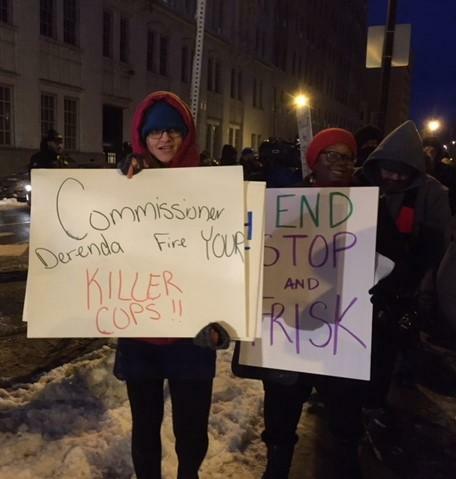 Activist Shaketa Redden said a major problem is the Buffalo Police Department's Strike Force, to which both officers were assigned. "The strike force is constantly conducting stop and frisk. They're constantly doing hop outs in the neighborhood," Redden said, "and we wonder where else in a place where people feel safe and we don't have to be militarized in our own neighborhood. So we would like the police, the Strike Force, abolished and we want Derenda to fire the two officers." It has only the reports of the two officers on the circumstances of Wardel's death, since there are no known witnesses, nor is there any video of the event. The AG brought in a pathologist to conduct another autopsy of Davis. The cause of death was found to be an acute asthmatic attack. There have to be "systemic" changes at the BPD and Medical Examiner's Office to make sure investigations are conducted professionally. The BPD should go through the process to be accredited and institute body cameras on officers and dashboard cameras in patrol cars. 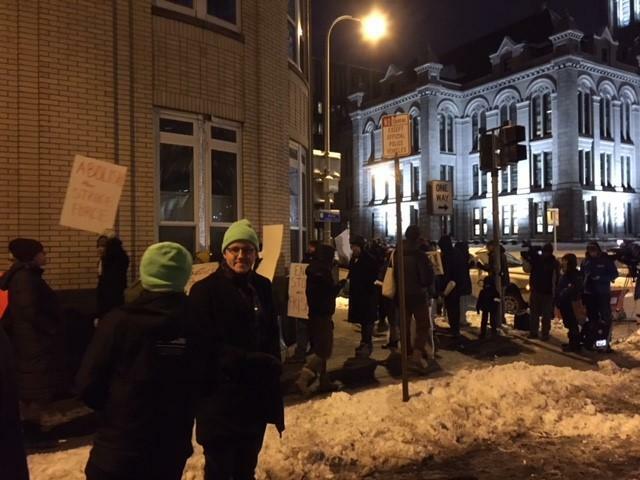 Buffalo residents are anxiously awaiting word from the state Attorney General's Office. The AG is expected to release its findings into the death of Wardel "Meech" Davis Wednesday. 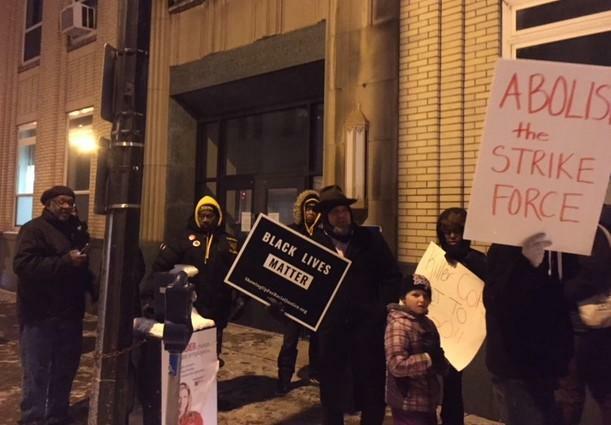 About 70 protestors gathered Thursday night in front of Buffalo's B District Police Station at Main and Tupper streets to voice concerns over the death of Wardel "Meech" Davis. 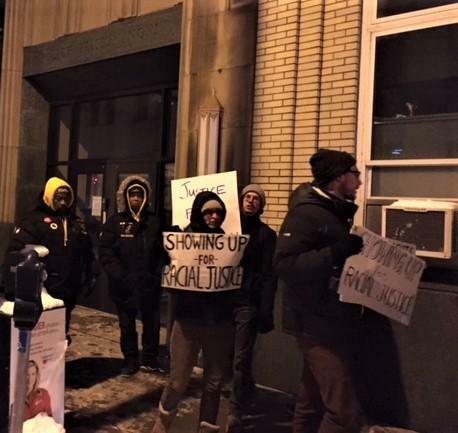 The 20-year-old man died Tuesday night while in police custody. The death of a Buffalo man while he was being placed under arrest in February has been ruled a homicide. 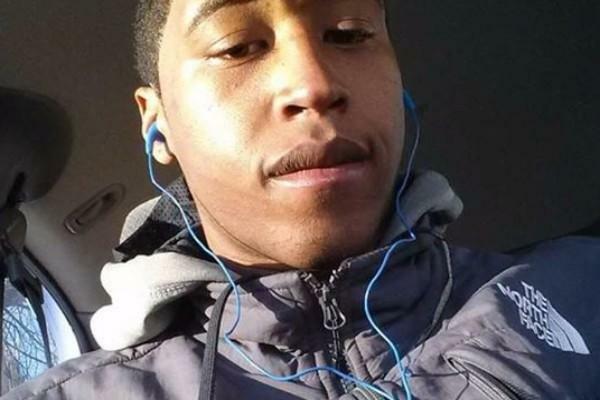 The Erie County medical examiner has reportedly determined 20-year-old Wardel Davis's death was brought on by his respiratory ailment.